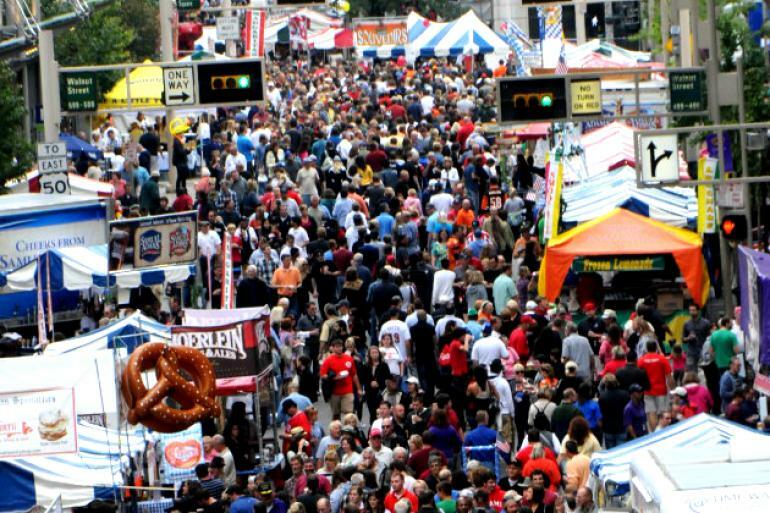 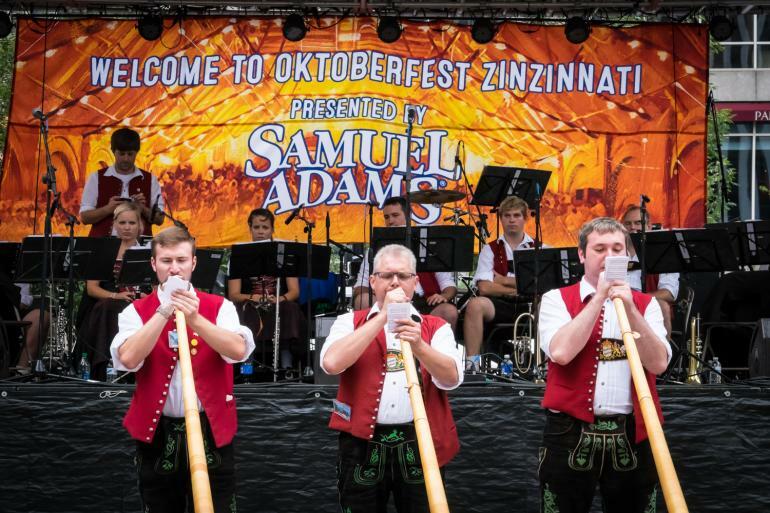 The second-largest Oktoberfest celebration in the world (the first being the original in Munich, Germany), Oktoberfest Zinzinnati is a three-day celebration of German heritage, beer, and food held each September. 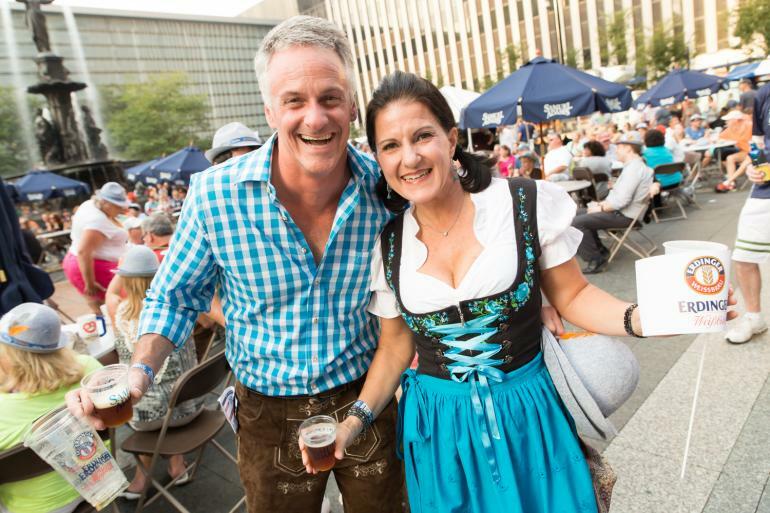 Prost! 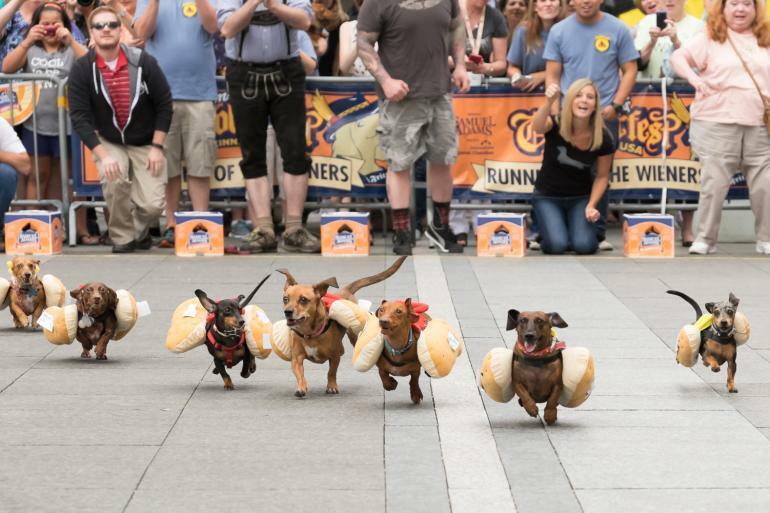 Running of the Wieners at 11 a.m. and Gemuetlichkeit Games at Noon. 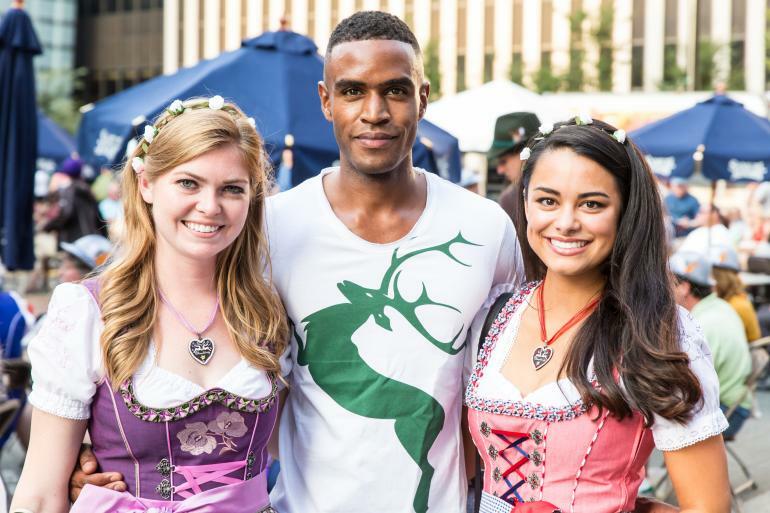 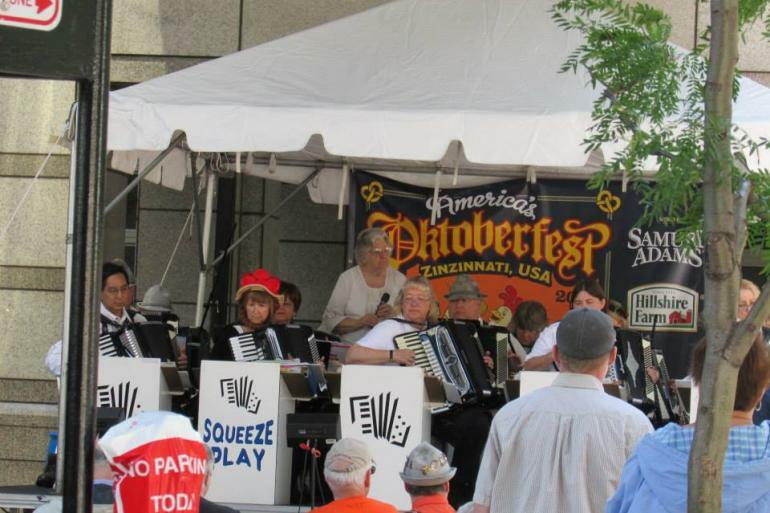 Oktoberfest Zinzinnati, presented by Sam Adams, is where more than half-a-million herren und frauen will convene on Second and Third streets between Walnut and Elm to eat, sing, mingle, sport lederhosen, listen to polka music, try to speak German and perform the Chicken Dance! 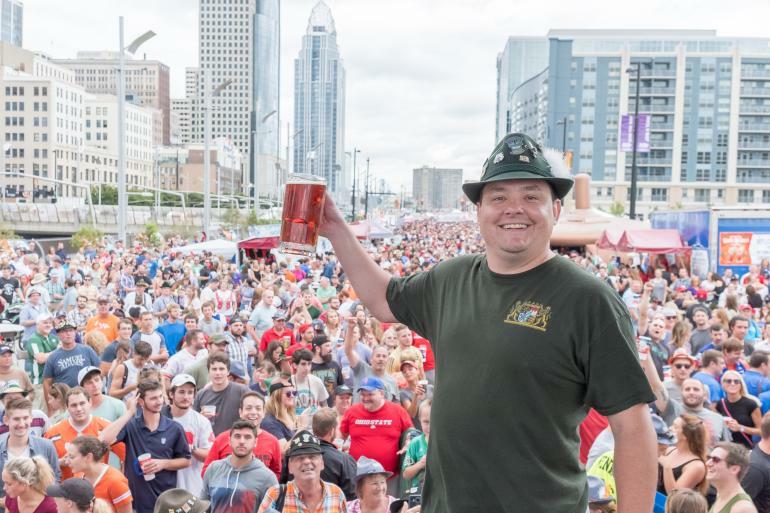 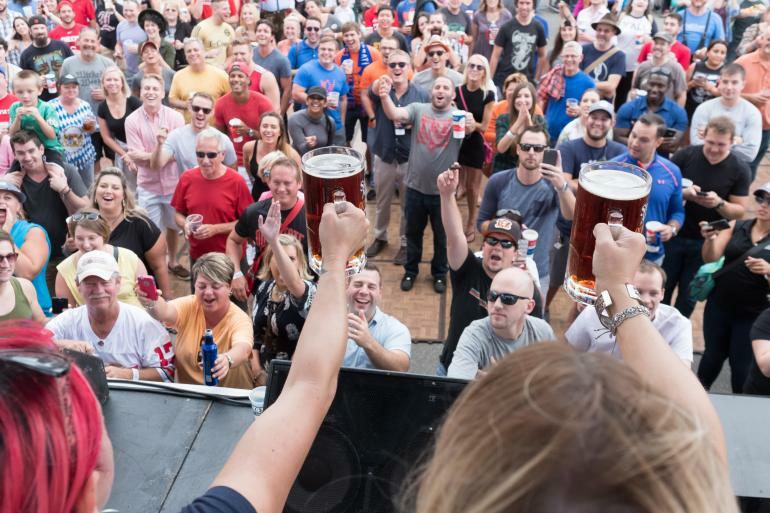 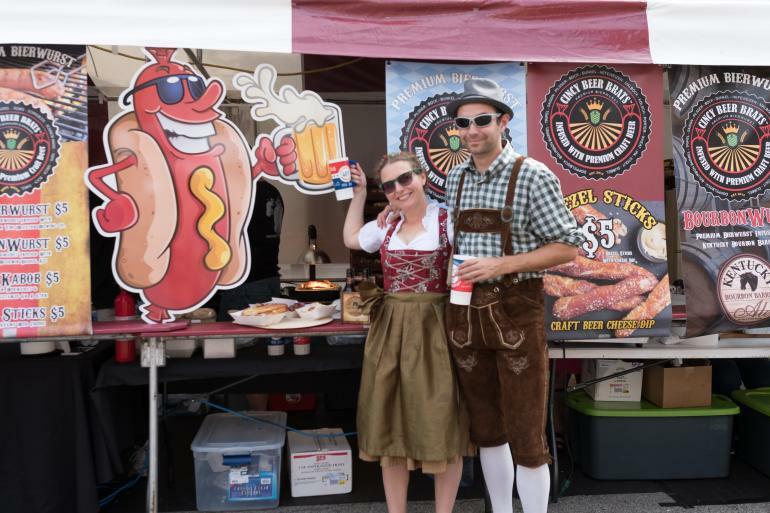 Oktoberfest Zinzinnati features seven stages showcasing continuous live German music and more than 30 food vendors serving close to 200 dishes. 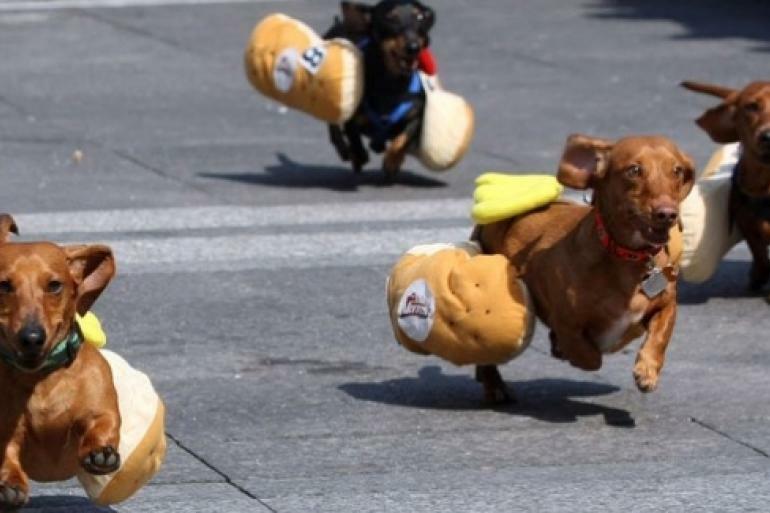 And don't forget the weiner dog races! 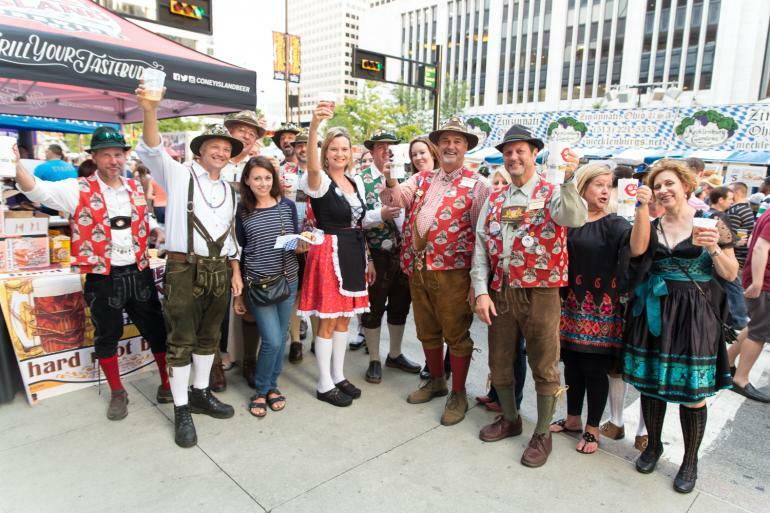 Take a ride on one of 44 whimsical Cincinnati-centric characters that make up Carol Ann’s Carousel. 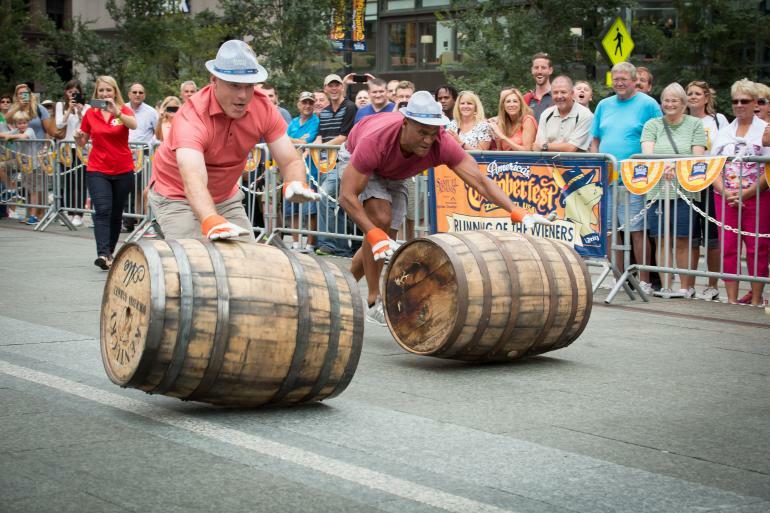 Visiting Cincinnati? 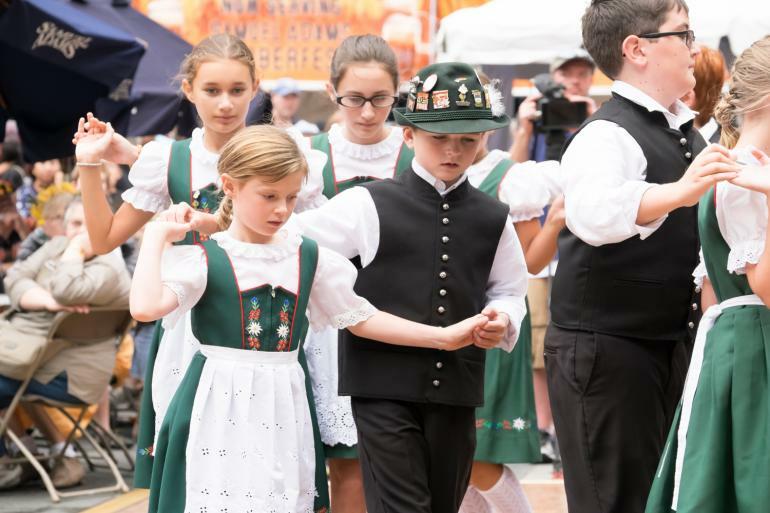 This budget friendly tour is for you! 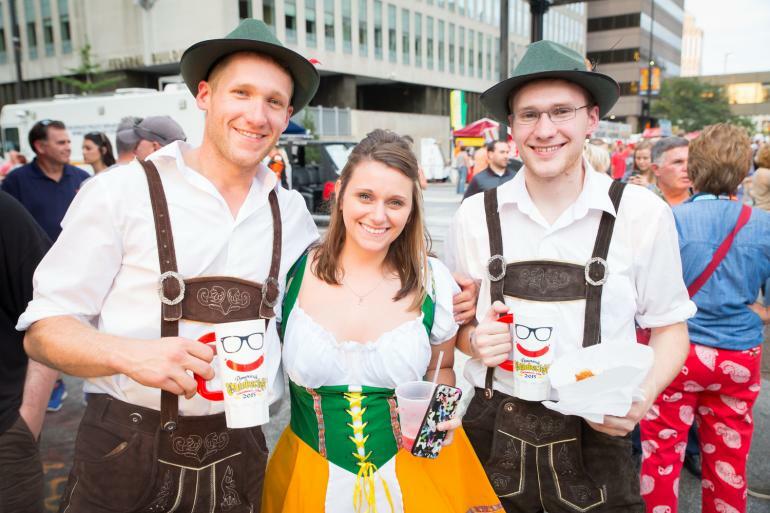 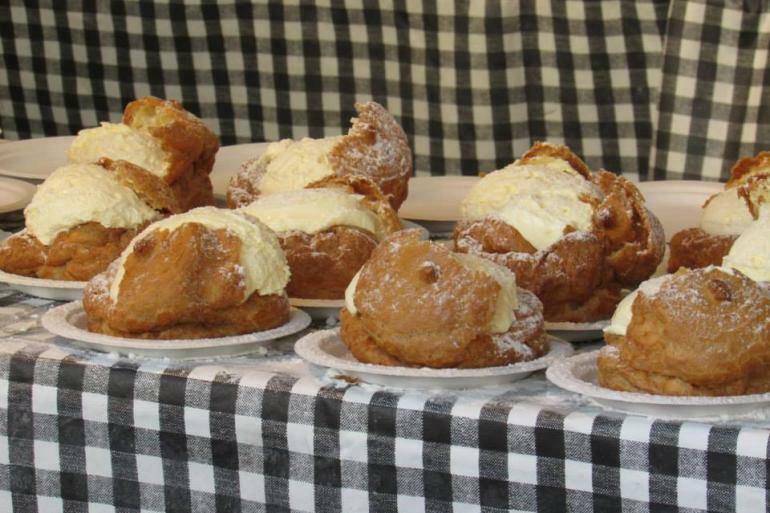 Enjoy 5 mouth-watering dishes that Cincinnati is known for and visit the 10 must-see sites with a friendly local guide. 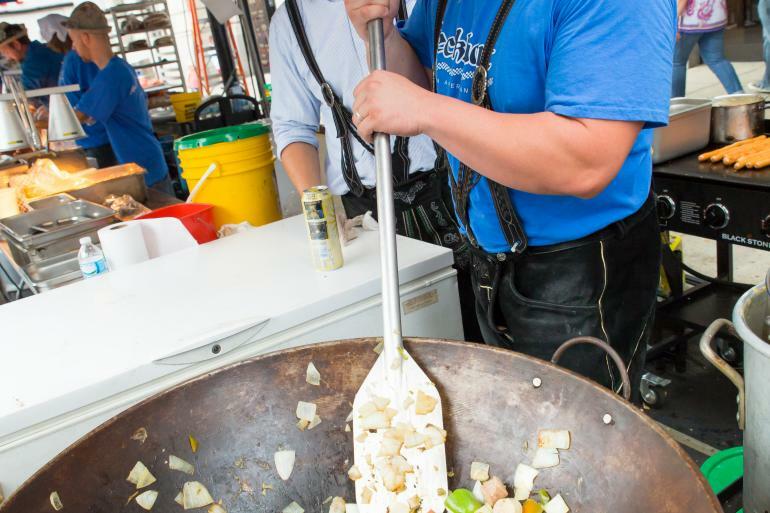 How do we do it all?